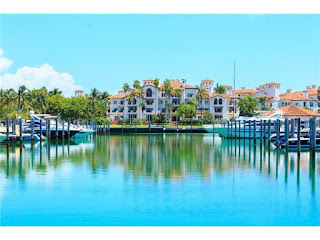 Miami Riches Real Estate Blog: Fisher Island on the market! When it comes to luxury, comfort, and privacy, Fisher Island is the answer. In this tropical oasis, located three miles from the shores of Miami, you’ll find the perfect place to live an exclusive life. This island shelters about 700 families along a private shoreline and around a golf club. Best of all, it’s completely private. No roads lead here and the only way its residents can come in and out from Fisher Island is on a heavily-secured ferry, which only insiders can use. This island features a shocking amount of amenities, such as: 8 restaurants, including high-end steakhouses, a 9-hole golf course, 18 tennis courts, a large public spa, a small bird-watching area, a private beachfront filled with Bermuda’s sand, and it’s still growing. 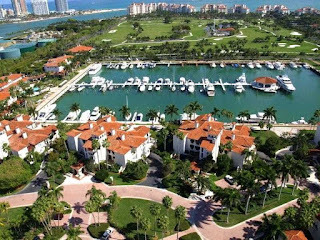 Even though it’s a small area, Fisher Island also features a small bank, an emergency medical staff (for residents and workers), post office, grocery store, and for the youngsters it has a primary school, jungle gyms, basketball hoops, and sport fields. 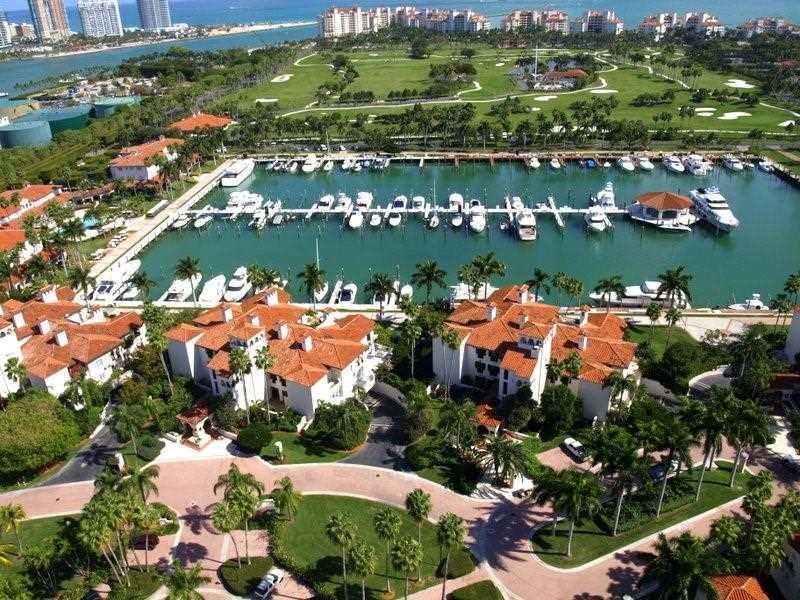 Fisher Island has it all for its residents and the best thing of all is its safety: the entry process and the island itself are both very heavily secured. Being one of the most exclusive areas in Florida and the most expensive zip code by square feet in the United States, Miami Riches is pleased to present to you these two amazing properties if you’re interested in buying or renting on Fisher Island. This one over here is a 900sqft, one-of-a-kind unit, with one room, one bathroom, and a two-water front. You’ll enjoy direct views to the calm emerald waters of Fisher Island’s marina. This bright and spacious property can be easily converted into a two bedroom unit. 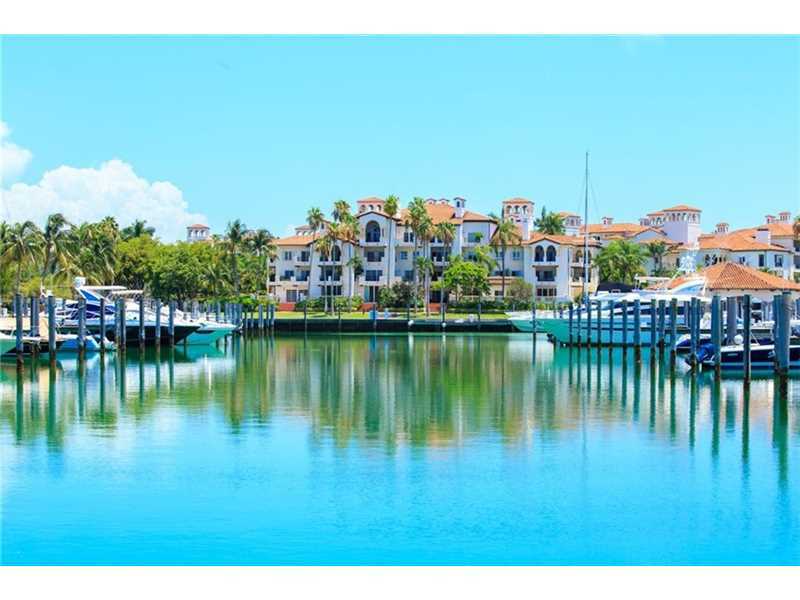 It’s located at just steps from Fisher Island’s private marina, Island Market, and it’s a golf-cart ride away from Fisher Island’s private beach. 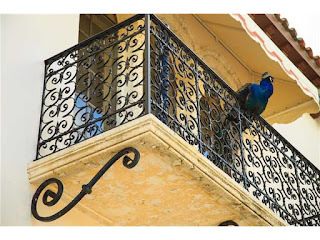 This property possesses tremendous potential as a main residence, guest house, or income property. It costs $779,000: a great deal! However, if you’re looking to vacation on Fisher Island, there are some other offers on homes for rent. This one over here is available for seasonal or short-term leases. It’s a recently updated ground floor seaside villa. It features one bedroom and one bathroom in 710 sqft. If you want the most luxurious, private, and exclusive vacation, then this unit will provide all of this. You just have to contact us for available dates and seasonal pricing schedule. The cost is about $4,000 a month.